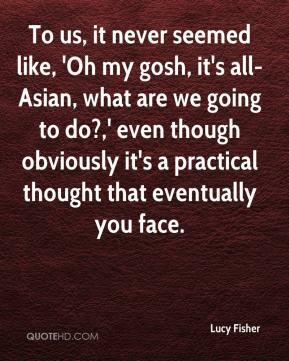 To us, it never seemed like, 'Oh my gosh, it's all-Asian, what are we going to do?,' even though obviously it's a practical thought that eventually you face. 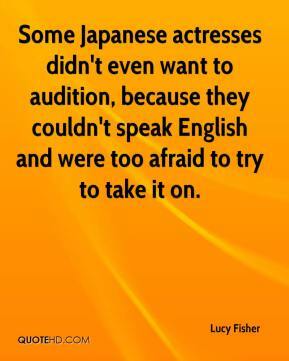 Some Japanese actresses didn't even want to audition, because they couldn't speak English and were too afraid to try to take it on. 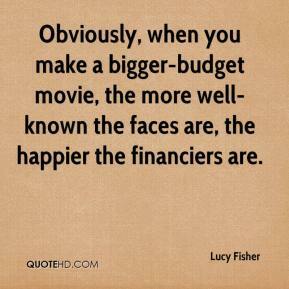 Obviously, when you make a bigger-budget movie, the more well-known the faces are, the happier the financiers are.